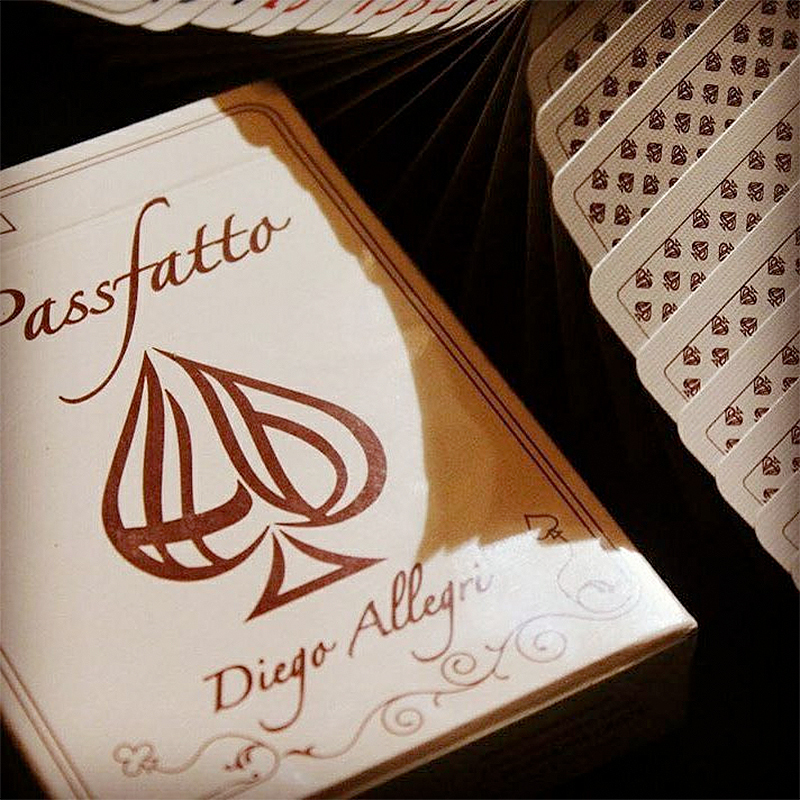 Here are the #Passfatto Playing Cards by the exceptional Diego Allegri. An excellent deck, perfect for your... PASS and not only! - 5,000 limited edition decks! - Air-Cushion finish. - Printed by the USPCC. - Created by Diego Allegri. - Designed by Jonathan Cadenazzi. • The cards are poker size.